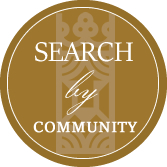 Search Johns Island homes and find the largest barrier island in South Carolina. With a population of about 14,000, Johns Island is big enough to have plenty to do, yet small enough to have a tightly-knit community for residents. It’s about 11 miles to drive into Charleston, so opportunities for jobs and entertainment in the city are nice and close. Johns Island real estate is full of the natural beauty that makes South Carolina famous. In addition to pristine beaches, there are also rivers and creeks, teeming with birds, fish, and other wildlife. Stono River separates Johns Island from James Island. The river is the perfect place to get out in a kayak, canoe, or stand-up paddleboard. The fishing around Johns Island is spectacular, and there are lots of tour companies dedicated to helping anglers find the best spots. Dolphins can be spotted in the island’s waterways as well. 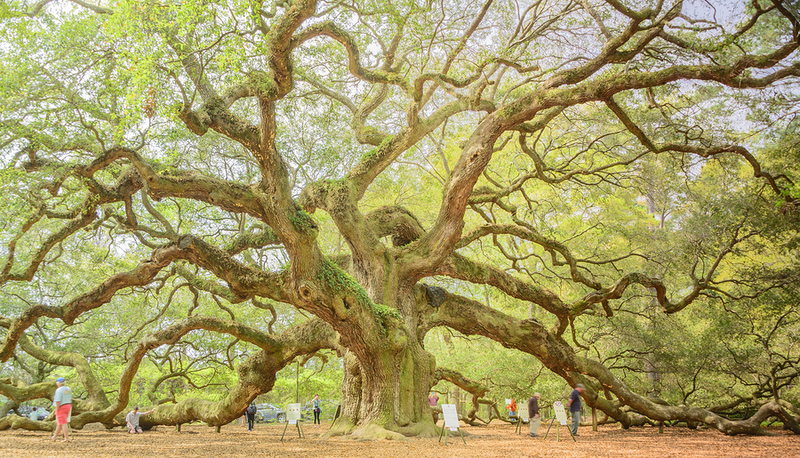 The Angel Oak is one of the island’s most impressive landmarks. The live oak is believed to be at least 500 years old. The tree is an impressive 65 feet tall, with many more feet of shady canopy. Residents can stock the pantries of Johns Island homes at Publix grocery store. There’s also a farmers market held every Saturday from 9 a.m. to 1 p.m. In addition to great produce, there is also meat, poultry, eggs, and baked goods for sale. Come to the island to see for yourself why Johns Island is one of the fastest-growing areas around Charleston.